My first time in Japan was on October 2012. A friend and I went there for 2,5 weeks. 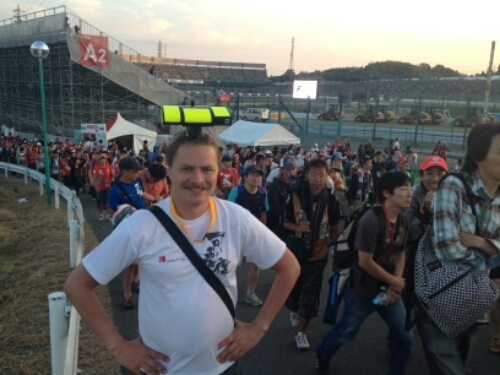 My friend is a big fan of Formula One and first we went to Suzuka to see the Japan Grand Prix. After that we visited Nagoya, Kyoto, Kobe and Tokyo. We knew after only a few days that we had to return. At the Formula 1 in Suzuka. In March 2014 I went back alone, my second Japan trip, my friend did not have the time or the money. I had three great weeks in Japan visiting Tokyo, Hiroshima, Fukuoka and Nara. My second time in Japan did only increase the love I have for Japan. 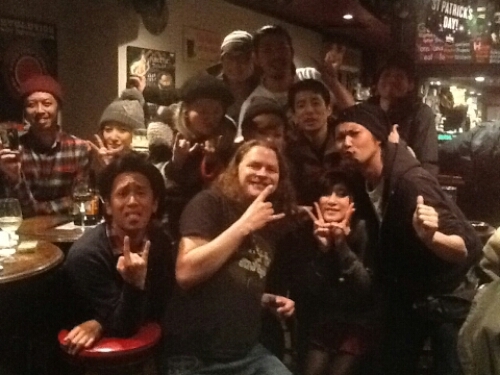 Welcome party for me at the World End. My regular bar in Tokyo. Shukkei-en. 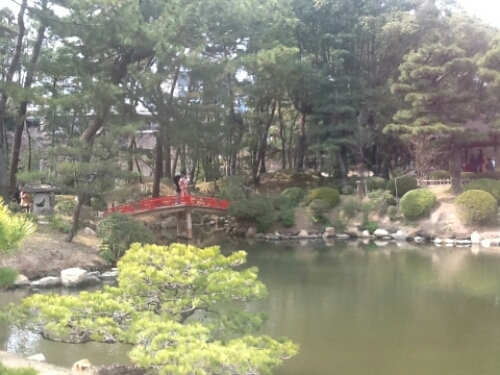 A park in Hiroshima. Japan is so different, things are done in their way. I don’t think there are many cultures in the world so radically different from the western culture. And I love how Japan cherry picks what sort of outside influence it wants, always making sure to preserve the Japanese culture and way of life. Much has changed in Japan since World War Two, and you can now find western influence everywhere, but Japan still manages to remain different, exotic, not like the rest of us. The food in Japan is great. I don’t think I ever have had a bad meal there. Even the oldest and shadiest ramen shop, with only the chef, he is smoking of course, is working, taking your order, making the food, serving, serve food that is so tasty, so delicious. 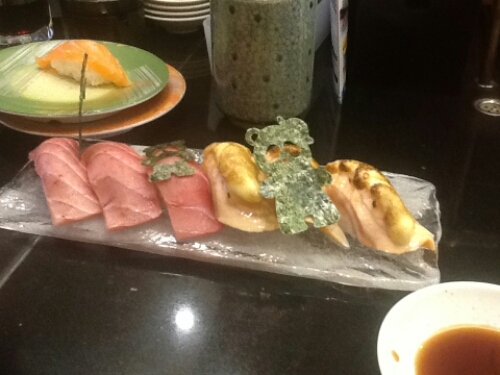 I have said many a time that the food itself is reason enough to visit Japan and I stand by it. Then of course it is the people. 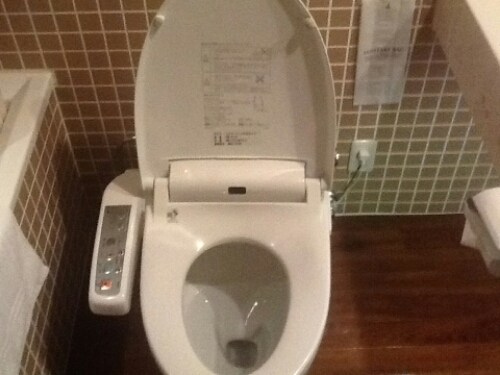 Japanese people are so polite, so considerate, so helpful. So easy to get to know. There are of course some language difficulties, but nothing patience and Google Translate can’t fix. 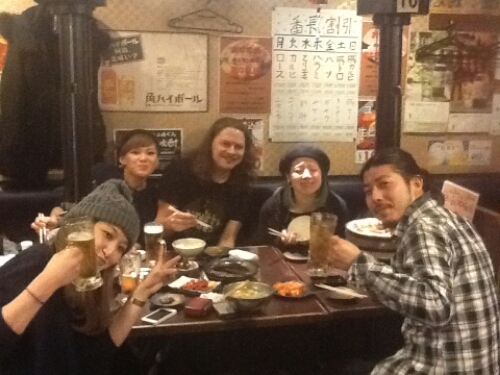 I have met so many interesting people on my travels in Japan, made so many friends. I look forward to seeing them again soon. 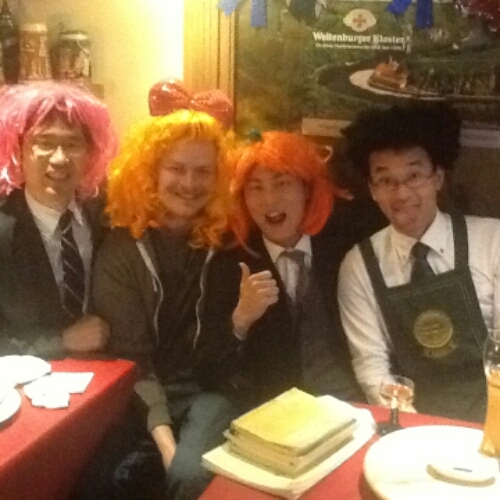 Japanese salarymen are always fun after work. This time I am going for three weeks. Mostly by myself, but maybe a friend will come for a week as well. He is travelling in Asia at the time and would love to see Japan. Most of the trip is not planned yet, as I like it, but a few decisions have been made. I have booked a room in Tokyo for the first three nights. Through airbnb.com I found a place in Ueno. A flat shared by six friends, mostly students, with a cafe on the first floor. They say they love to cook so I hope I can experience some real homemade Japanese food. 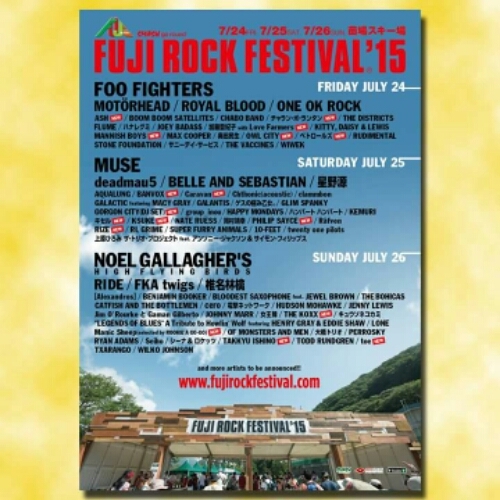 The last weekend I am in Japan I have bought tickets for Fuji Rock Festival, a three day long festival held at a ski resort a little over an hour west of Tokyo. With headliners such as Muse, Mötorhead and Foo Fighters, the steep price of €300 for a festival pass was no obstacle. I have booked a campsite at the festival area and need to buy a tent and a sleeping bag in Japan. For the next months my blog will mainly be a blog about Japan. 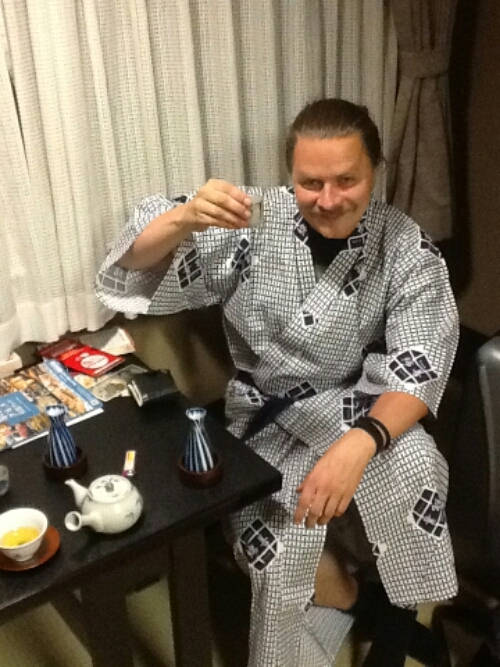 I have so many stories to tell from previous trips to Japan, and will post many before I go. During my trip to Japan I will keep you updated on my experiences. Ever been to Japan? I would love to hear what you think of the country. Pretended to listen? Comon’! I Know your were completely absorbed by all these races fueling your need for speed. Haha, maybe a little. But now I don’t watch it at all. Last time I think was Australia GP 2014, at a bar in Shibuya. F1 is not really big in Norway, no. Rally is the biggest racing sport here. Love the Nice area too. Been there twice now to visit my friend. I feel the same about Japan, it’s my favourite travel destination. I don’t see how any one can go there and not fall in love with the country! I’ve been to Japan twice previously and have visited Tokyo, Sapporo and Niseko, Hokkaido (for skiing). I’m going back to Japan in October with a working holiday visa, and look forward to referring to your blog for tips! Thank you very much. I am thinking of returning in December for some skiing and New Years. I just love the country and always want to return. I am going to Sapporo and Niseko this christmas. Any tips?